Disclaimer: The author of this post has previously supported the developer on Patreon. Since we last looked at Second Chance, the game has grown steadily. There are additional characters, chapters, and more. 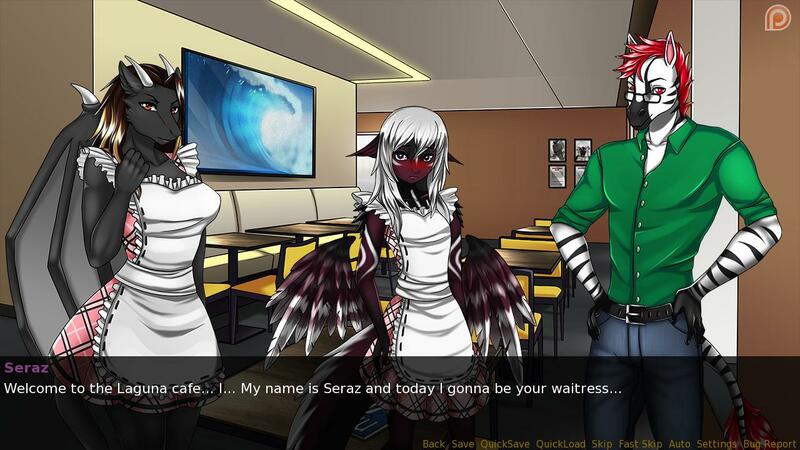 In our previous post, we made a mention of how this title was more than just a simple story-based visual novel. Its inclusion of puzzles and minigames allow for more interactivity than the bog standard VN title. 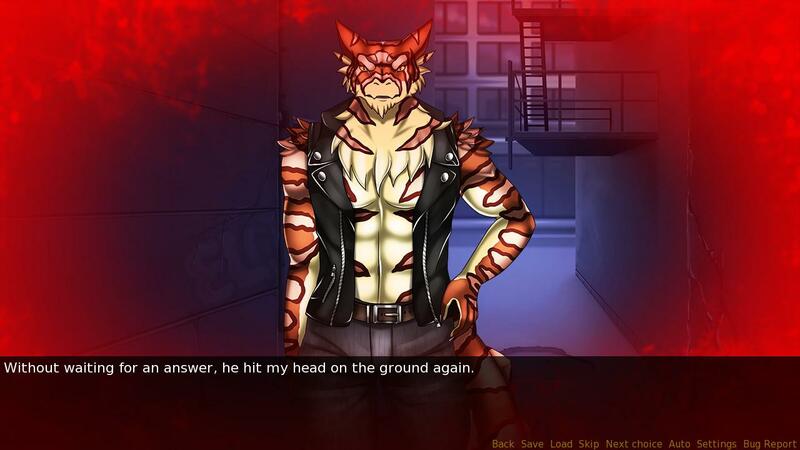 Second Chance is a visual novel in original setting. Explore the city and make new friends, solving puzzles and revealing secrets the city hides. Far over the vast blue ocean rises a small, quiet, unremarkable city. One fine evening, Leslie finds himself at the station of this city, completely losing memories of his past. On the platform, the mysterious girl Neny Ryn meets him, informing him that he is an exchange student at a local university. In an effort to find out who he was before, Leslie meets many interesting personalities. Many of them share Leslie’s desire to learn more about himself, and some even become his friends. However, the strangeness that Leslie encounters in the very first days of his stay in the city makes him doubt not only whether they are friends, but even the nature of his own mind. Who are they really? Which of them is lying, and who is telling the truth? And is it true that everyone in our world is entitled to a second chance? If you’d like to check out Second Chance, you can grab it now on Steam for free. The current version of this game (0.04.0.0) includes four completed chapters. It’s available for Windows, Mac, and Linux. You can find more from the team behind Second Chance on their Patreon. Be sure to follow us on Twitter and Tumblr for more stories on lewd indie projects.